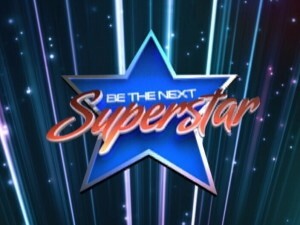 Home » Entertainment » Who will be the next Superstar? 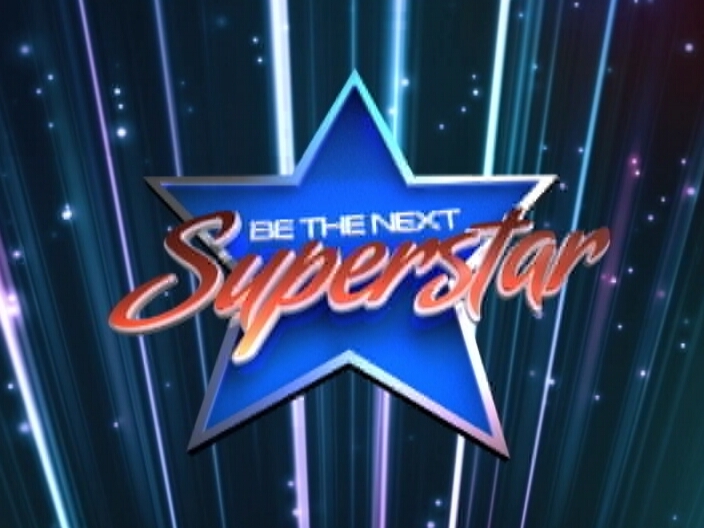 Group A rocked the audience and the judges at the Bliss on Tuesday night as another round of competition in Be the Next Superstar took place. The show progressed with awesome performances by the aspiring superstars who did their best to win over the judges and importantly the voting public. Some put their imprint on well known songs while others brought originals to the stage. A dance performance topped off an evening of incredibly presentations that held the audience and the viewers at home captive. Voting is open until Sunday night so text for your favourite performer using your smart phones to 7827. Rosewood again but for how much? Is it better to burn rosewood, or for illegal agents to get the profits?